Italy has called on the ECB to guarantee the bond yields warning that if they END quantitative easing the Eurozone will break apart. On this score, they are not wrong. The economic spokesman for the Italian governing party Lega has warned of a collapse of the Eurozone. The ECB should ensure that the yield spreads of government bonds of the euro countries are contained and not allowed to soar. This is what Claudio Borghi told Reuters. “Either the ECB offers a guarantee or the euro will break apart.” Interest on Italian, Spanish and Portuguese bonds rose in response to the currency crisis in Turkey. Borghi warned that this situation cannot be solved and will explode in everyone’s face. This is the Sovereign Debt Crisis coming into play. We are no looking at the risk premium for ten-year Italian government bonds has risen to 2.7% above Germany. The promise that a single currency would produce a single interest rate has been a complete failure. This is what I have been warning about. Ten years of QE has FAILED to stimulate the economy of Europe, it has only made governments addicted to the ECB buying their debt at absurd low levels in rate. 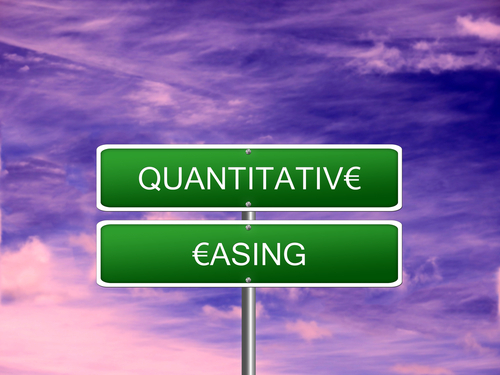 The Eurozone will indeed break apart once QE stops for rates will soar and tensions will then rise among the 28 member states for the promise of a single currency would produce a single interest rate pointing to the USA as their proof was a lie. The USA federal debt had a single rate because it was a single authority issuing the debt, not 28 separate states. The better comparison was looking to the 50 states who all experienced different interest rates based on a single currency and their individual CREDIT RATING! 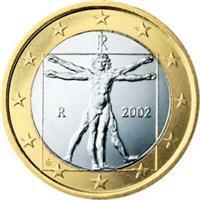 The lies of selling the Euro are coming back to haunt them.